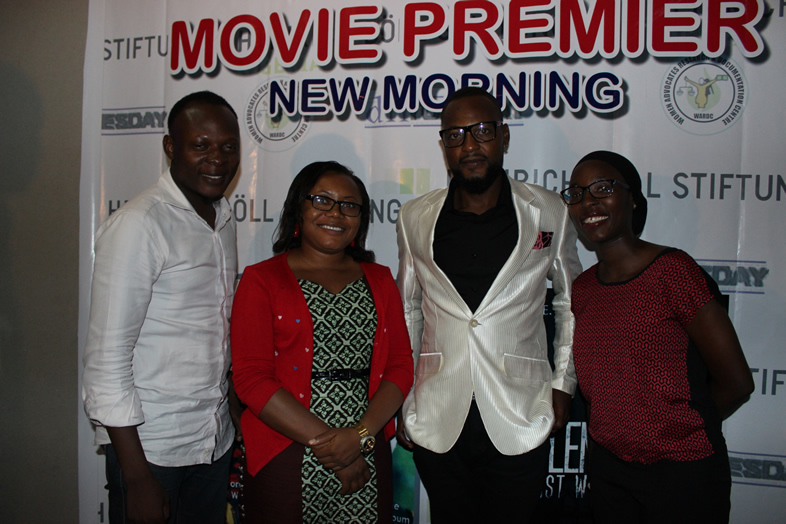 The movie producer and director Deji Arosho was at the film launch to explain the process that led to the movie outcome: “At first we were going to do another movie to raise awareness that many lives are being lost to domestic violence in Nigeria. But after consulting with women who had been in abusive relationships and also NGOs that work with abusers and survivors, we realised what was lacking was a practical example of what to do when women have had enough of violence or what to do if you know someone who is a victim of violence. That is the gap we want New Morning to fill: to show what can be done.” The NGO facilitating the film production with factual insights and real life experiences was the Women's Advocacy, Research and Documentation Centre (WARDC). WARDC has helped many women to either leave a violent relationship, or make sure that physical violence is avoided. The NGO has successfully lobbied in various states for legislation that protects women against physical abuse. Overall, it was a night of glamour, reflections, debate and networking on the role of individuals, families and society at large when it comes to domestic violence. 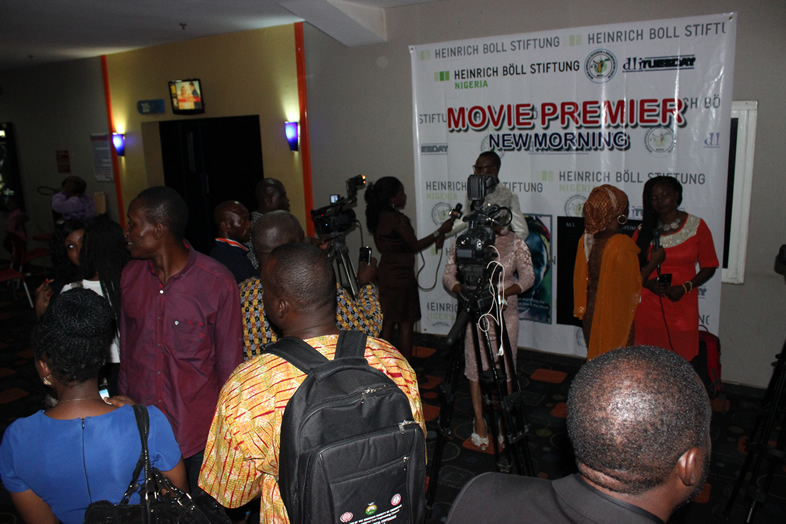 If you missed the screening or cannot view it on your device, there will be another screening in Lagos soon. Apart from being rich, famous, widely successful and being recipients of numerous national and international awards, what could Omawumi, M.I Abaga, Waje and ElDee have in common? Well, we found out when the four of them came together to sing on one album and lend their voices to the cause of ending violence against women. This is interesting and well delivered message. Can't wait to see what next!